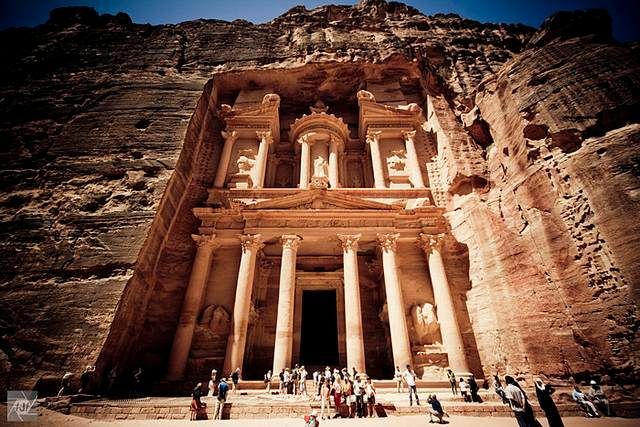 Our tour to petra from eilat starts with a Pick up from your accommodation and transfer from Eilat to Arava Border- crossing with the help of our professional crew. 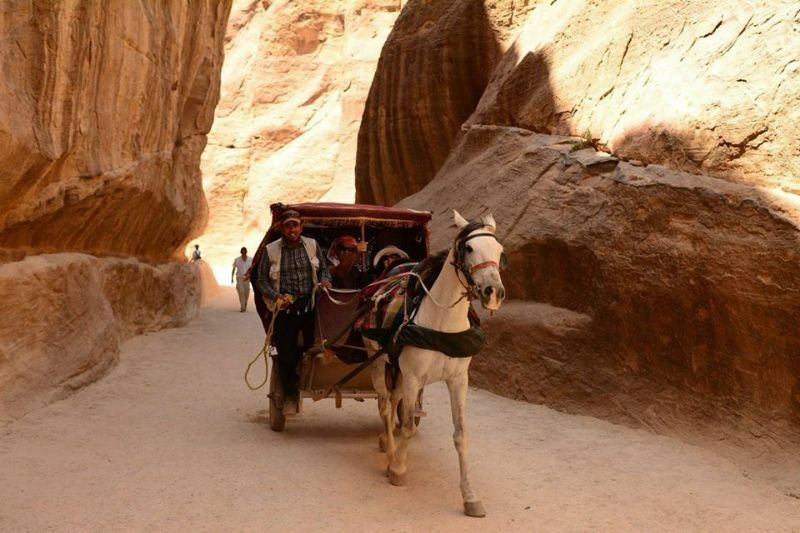 Transfer from the border to Petra in our newest model air-conditioned vehicles. 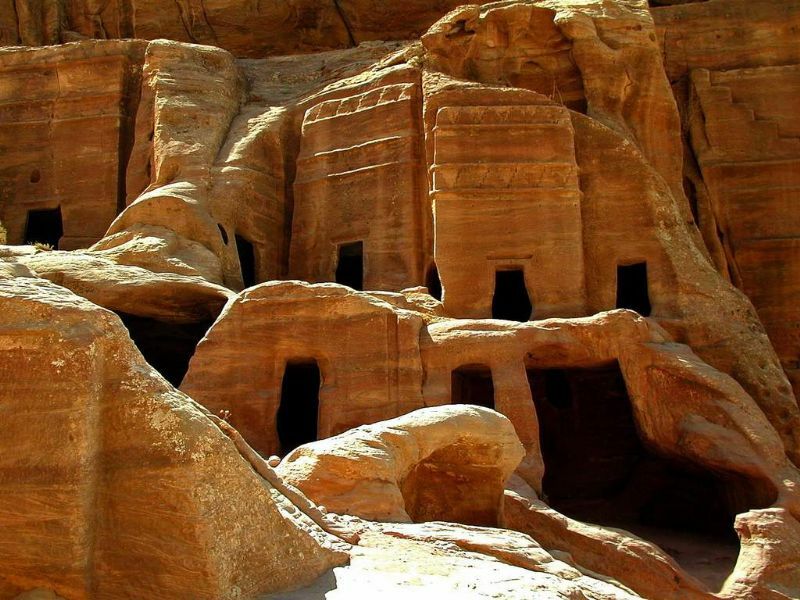 Transport takes approximately 2-3 hours, passing through a vast and comfortable highway (the "desert way"), following through a scenic route on the mountain side, and arriving at Petra's historical site, known as one of the Seven Wonders Of The World. (a narrow canyon stretching 1200 meters long).